Alresford Golf Club. The years following the war saw the club faced with serious financial difficulties. If it was to survive it had to have its own clubhouse with no rent payable and be able to take the profits from the bar. So an old railway carriage was purchased and placed on the course and with the earnest endeavours of many volunteers was transformed into a cosy clubhouse. 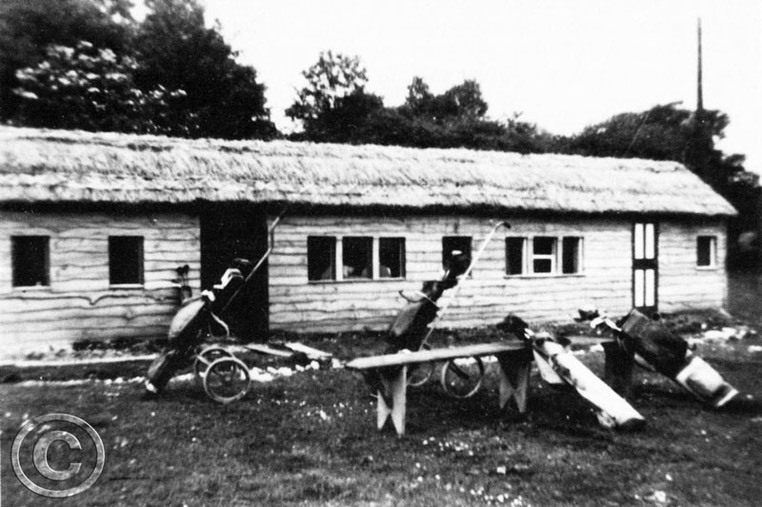 This temporary solution lasted until 1970 when a new and modern clubhouse was opened on the present site.